Often referred to as weeds, aquatic plants are a natural and essential part of lakes. Aquatic plants provide benefits for fish, wildlife, and you – no matter how you enjoy the beautiful lakes of Minnesota. 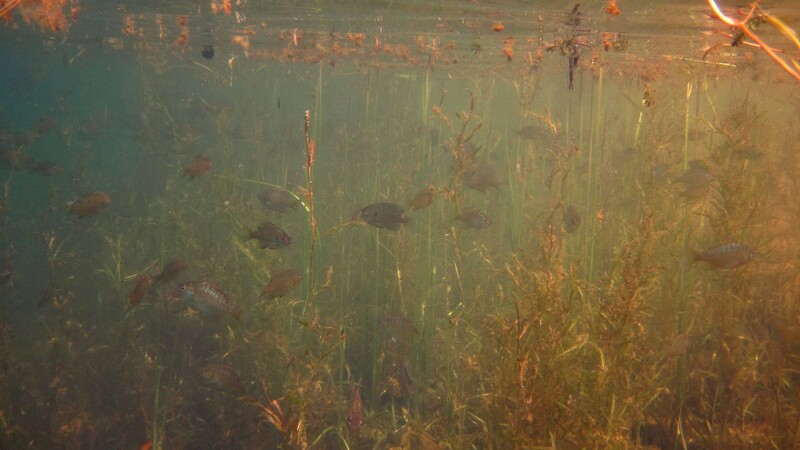 Aquatic plants are central to a healthy fish population. They offer shelter and provide the basic building blocks for the entire foodchain. Anglers know that everything from minnows and sunfish to muskellunge and walleye somehow relate to aquatic plants. Plants absorb nutrients and reduce algae, thereby improving water clarity and maintaining water quality. 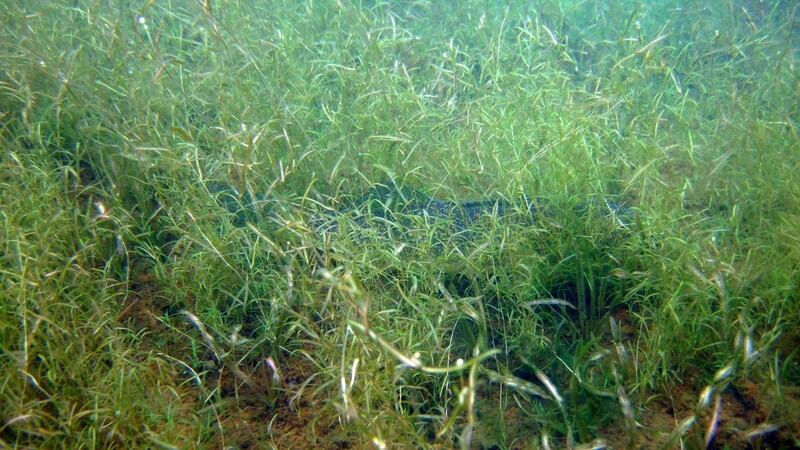 Algae, which thrive on nutrients, can become a nuisance when aquatic plants are destroyed. Shoreline erosion is a common issue for property owners which can be caused by the destruction of aquatic plants. Emergent plants such as bulrush and cattails are especially good at preventing shoreline erosion – much more effective than rip rap. Critters from ducks and swans to muskrats and turtles need healthy aquatic plant communities. Waterfowl in particular rely heavily on various aquatic plants as a direct source of food. 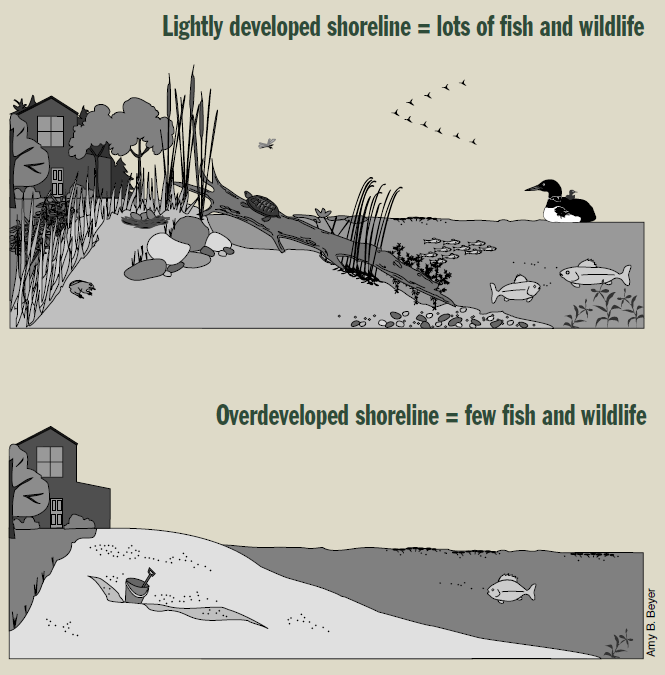 A healthy shoreline with a robust aquatic plant community is not only beautiful but also has economic advantages. A clear lake with a strong fishery and abundant wildlife is an obvious benefit for lakeshore property owners or anyone enjoying the lake. Download The Water's Edge, a guide for lakeshore owners interested in helping maintain a lake's water quality.